Note: Please disassemble this trike carefully, softly press the buckle when try to disassemble, otherwise the buckle will broken. This toy is suitable for children ages 1.5 to 4 years old and above. 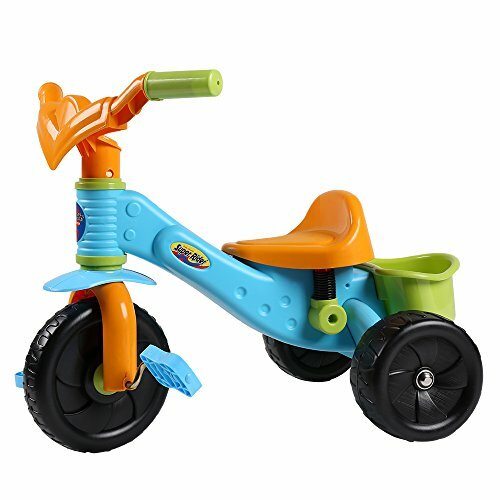 Withstand more weight on the trike, maximum weight more than 30KG. If you have any questions about this product by Virhuck, contact us by completing and submitting the form below. If you are looking for a specif part number, please include it with your message.